What happens when a college psych study goes shockingly wrong? In this tense, psychological thriller based on the notorious true story, Billy Crudup stars as Stanford University professor Dr. Philip Zimbardo, who, in 1971, cast 24 student volunteers as prisoners and guards in a simulated jail to examine the source of abusive behavior in the prison system. The results astonished the world, as participants went from middle-class undergrads to drunk-with-power sadists and submissive victims in just a few days. Winner of two awards at the Sundance Film Festival, including Best Screenplay, and created with the close participation of Dr. Zimbardo himself, ‘The Stanford Prison Experiment’ is a chilling, edge-of-your-seat thriller about the dark side of power and the effects of imprisonment. Kyle is a Los Angeles based writer/director. 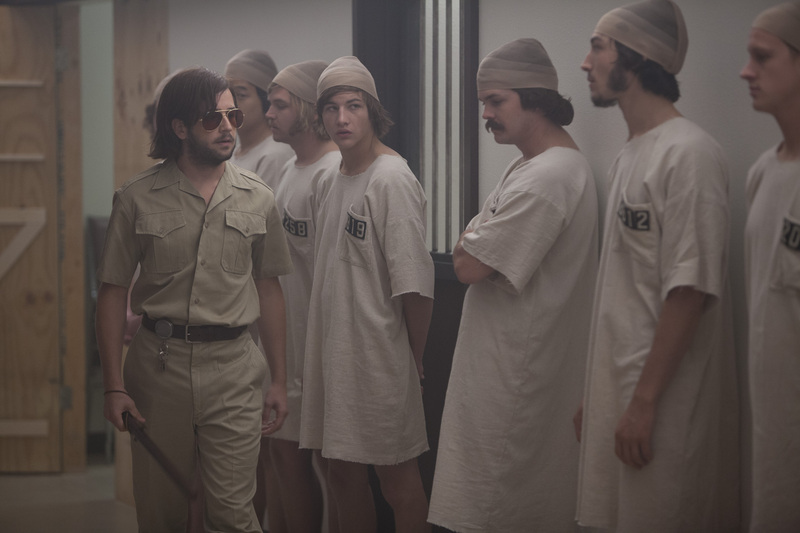 THE STANFORD PRISON EXPERIMENT, his third feature film, was released theatrically by IFC Films after it premiered at the Sundance Film Festival. This year, he directed three episodes of the Netflix Series THIRTEEN REASONS WHY for Paramount TV and has been developing the TV series HEELS for Starz, LBI and Paramount TV.